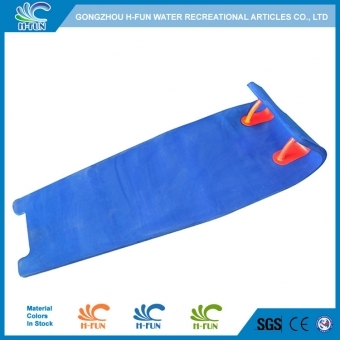 Water park Slide Mat for multi-lane racer slide, octopus racing slide. 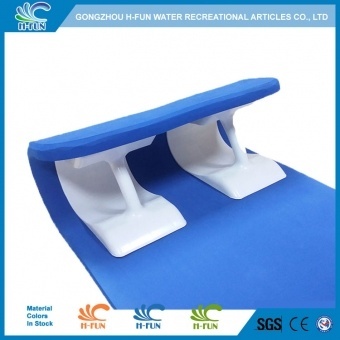 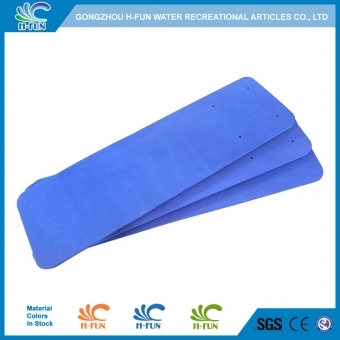 EVA Foam water Park Racer Mat,Flat EVA Foam Slide Mat Without Handle and other Water park Slide Mats are popular in 2018! 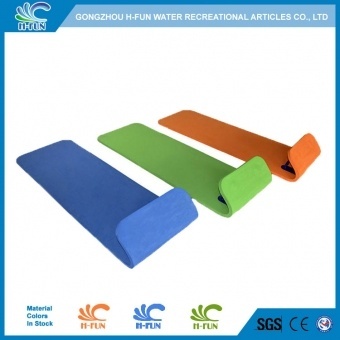 Two layers of EVA foam material reinforced 54" water park racer mat, abrasion resistant, much longer lifespan. 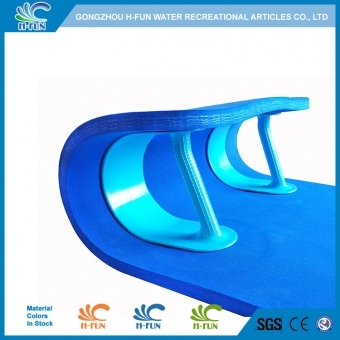 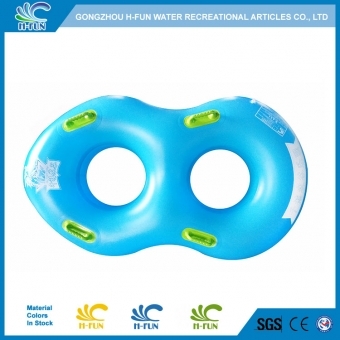 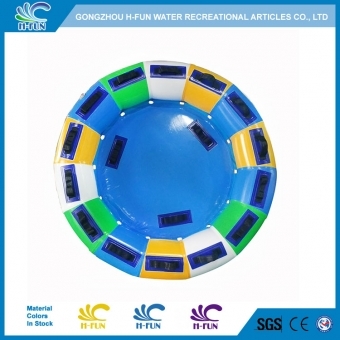 Totally cover the screws, to protect players and the slide in water park.